Pam Fessler is a correspondent on NPR's National Desk, where she covers poverty, philanthropy, and voting issues. In her reporting at NPR, Fessler does stories on homelessness, hunger, affordable housing, and income inequality. She reports on what non-profit groups, the government, and others are doing to reduce poverty and how those efforts are working. 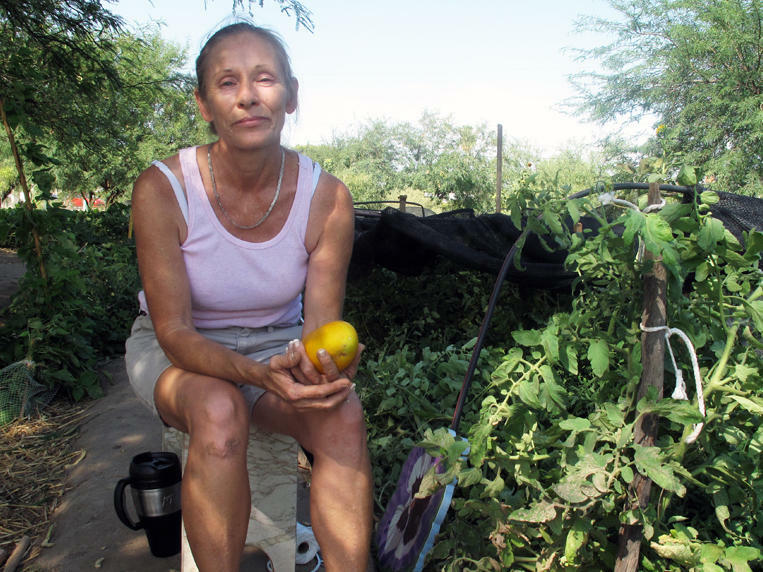 Her poverty reporting was recognized with a 2011 First Place National Headliner Award. Fessler also covers elections and voting, including efforts to make voting more accessible, accurate, and secure. She has done countless stories on everything from the debate over state voter identification laws to Russian hacking attempts and long lines at the polls. After the Sept. 11 terrorist attacks, Fessler became NPR's first Homeland Security correspondent. For seven years, she reported on efforts to tighten security at ports, airports, and borders, and the debate over the impact on privacy and civil rights. She also reported on the government's response to Hurricane Katrina, The 9/11 Commission Report, Social Security, and the Census. Fessler was one of NPR's White House reporters during the Clinton and Bush administrations. Before becoming a correspondent, Fessler was the acting senior editor on the Washington Desk and NPR's chief election editor. She coordinated all network coverage of the presidential, congressional, and state elections in 1996 and 1998. 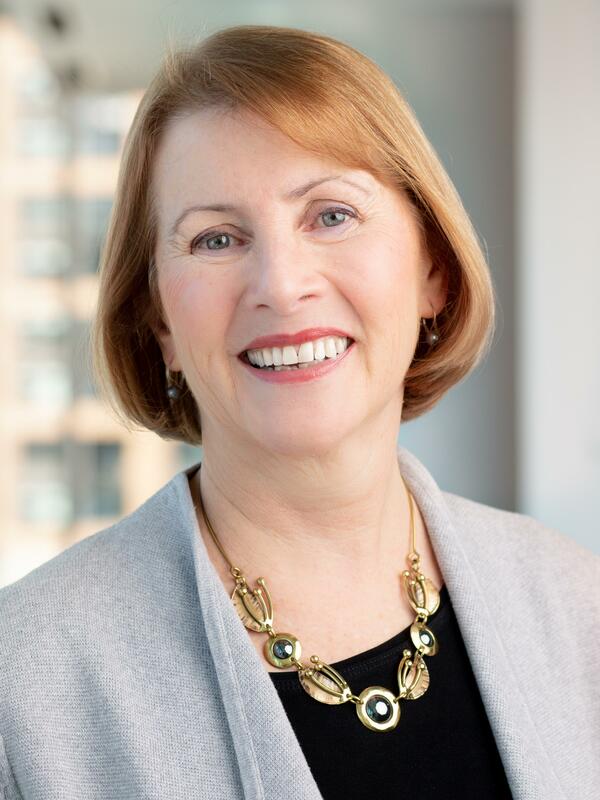 In her more than 25 years at NPR, Fessler has also been deputy Washington Desk editor and Midwest National Desk editor. Earlier in her career, she was a senior writer at Congressional Quarterly magazine. Fessler worked there for 13 years as both a reporter and editor, covering tax, budget, and other news. She also worked as a budget specialist at the U.S. Office of Management and Budget, and was a reporter at The Record newspaper in Hackensack, New Jersey. Fessler has a master's of public administration from the Maxwell School at Syracuse University and a bachelor's degree from Douglass College in New Jersey. 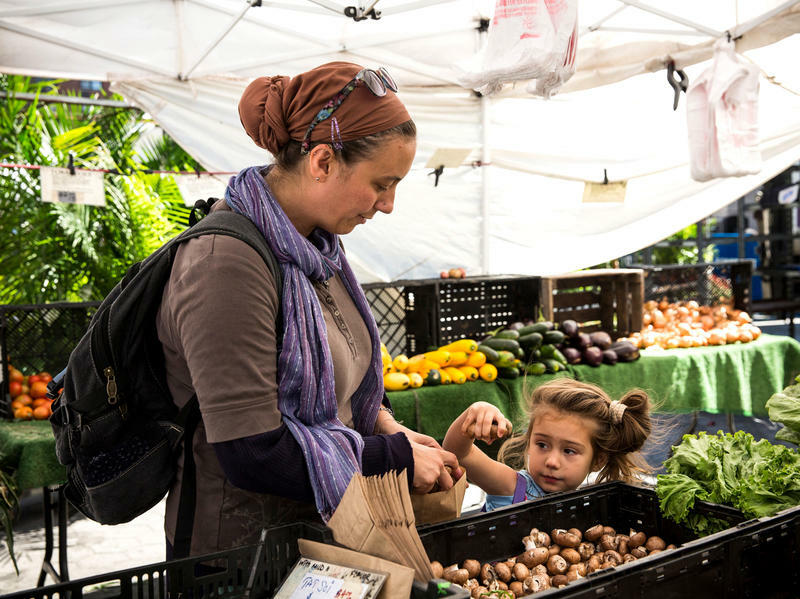 Critics of the food stamp program have been alarmed in recent years by its rapid growth. Last year, about 1 in 7 people in the U.S. received food stamps, or SNAP benefits, as they're called. That's almost 48 million people, a record high. But the numbers have started to drop. In February, the last month for which figures were available, 1.6 million fewer people received food stamps than at the peak in December 2012, according to the U.S. Department of Agriculture, which runs the program. The U.S. is in the midst of what Housing and Urban Development Secretary Shaun Donovan calls the "worst rental affordability crisis" ever. Poor families are being hit the hardest: An overwhelming majority spend more than half of their incomes on rent. Others live in substandard housing, or are homeless. The problem is especially acute in Washington, D.C., in a bustling neighborhood just a few blocks from the Capitol Building. NPR's Pam Fessler has been covering inequality around the country gathering stories from people struggling with poverty. And she's found that these stories prompt strong opinions and questions like who's at fault and what should be done about it. There are 46 million poor people in the U.S., and millions more hover right above the poverty line — but go into many of their homes, and you might find a flat-screen TV, a computer or the latest sneakers. And that raises a question: What does it mean to be poor in America today? 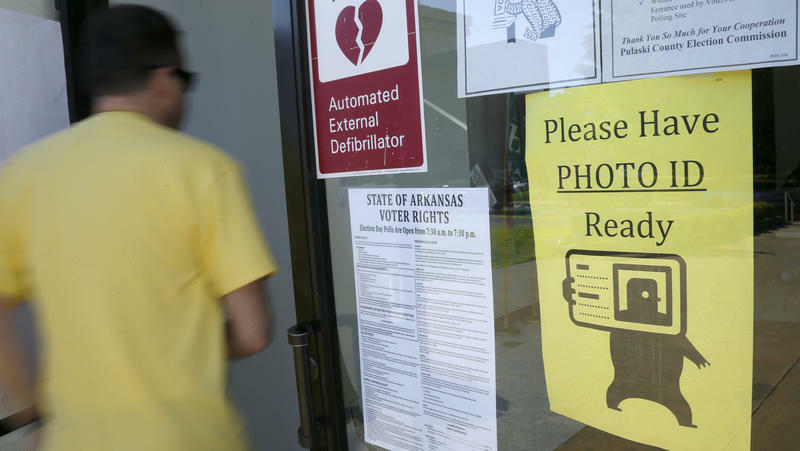 Three states are holding primaries Tuesday, and voters might understandably be confused over what kind of identification they need to show at the polls. In Indiana, it has to be a government-issued photo ID. In Ohio, you can get by with a utility bill. 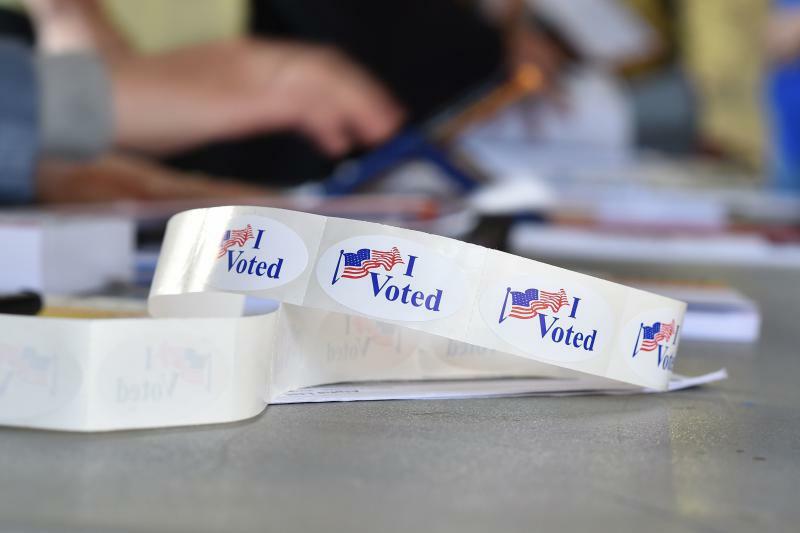 In North Carolina, you won't need a photo ID until 2016. But that law, along with ID laws in many other states, faces an uncertain future. Ask Anne Valdez what poverty means for her, and her answer will describe much more than a simple lack of money. "It's like being stuck in a black hole," says Valdez, 47, who is unemployed and trying to raise a teenage son in Coney Island, New York City. "Poverty is like literally being held back from enjoying life, almost to the point of not being able to breathe." For years, researchers have complained that the way the government measures income and poverty is severely flawed, that it provides an incomplete — and even distorted — view. When Congress passed a farm bill earlier this year, it expected to save $8.6 billion over 10 years by tightening what many say is a loophole in the food stamp, or SNAP, program. But it's not going to happen. You see, Congress left states an opening to avoid the cuts. And so far, nearly half of the states participating have decided to take that option — a move that could erase the promised savings. When it comes to getting ahead in the world, a lack of savings can be a big hurdle, especially for low-income families. Most don't have enough money set aside for emergencies, let alone for college or a house. Some people think the answer is to make savings more fun, like the lottery, with the chance to win big prizes. It's called prize-linked savings, something that's been available in Great Britain for decades. Now, it's starting to catch on in the United States. 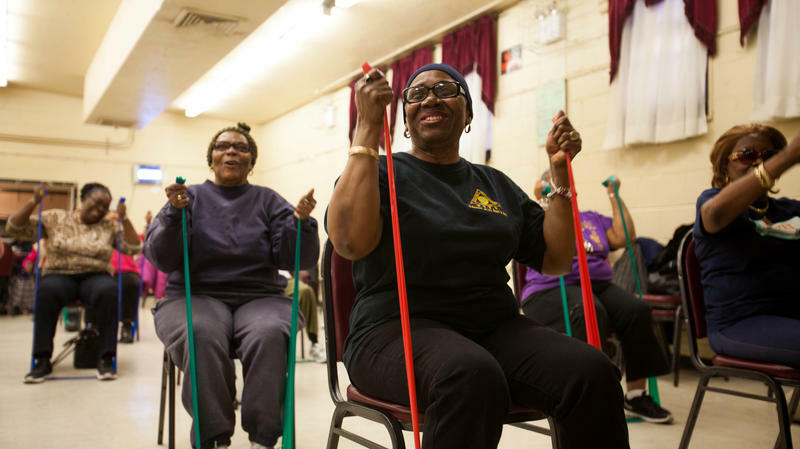 Can Exercising Seniors Help Revive A Brooklyn Neighborhood? The Brownsville neighborhood of Brooklyn, N.Y., is known for many things, among them huge public housing projects, extremely high poverty and crime. Last summer, a one-year-old boy was shot in the head and killed as he sat in a stroller in the neighborhood. But that's one side of life in Brownsville. Down the street from that murder, on weekday mornings, is another side. 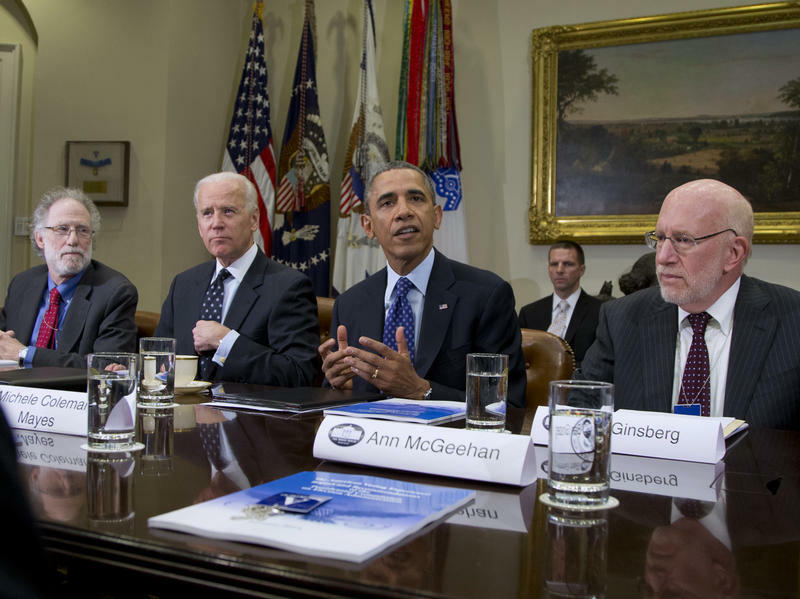 The commission President Obama appointed last year to figure out how to fix long lines at the polls and other election problems has sought to steer clear of the many partisan land mines surrounding how Americans vote. The two co-chairmen of the panel continued to that navigation Wednesday as they presented their unanimous recommendations to the Senate Rules Committee. One of the biggest problems facing low-income families in the U.S. today is a lack of affordable housing. According to a recent report by the Joint Center for Housing Studies at Harvard, more than 7 million low-income households now spend more than half of their income for rent, which leaves little money for anything else. And the situation is expected to get worse. 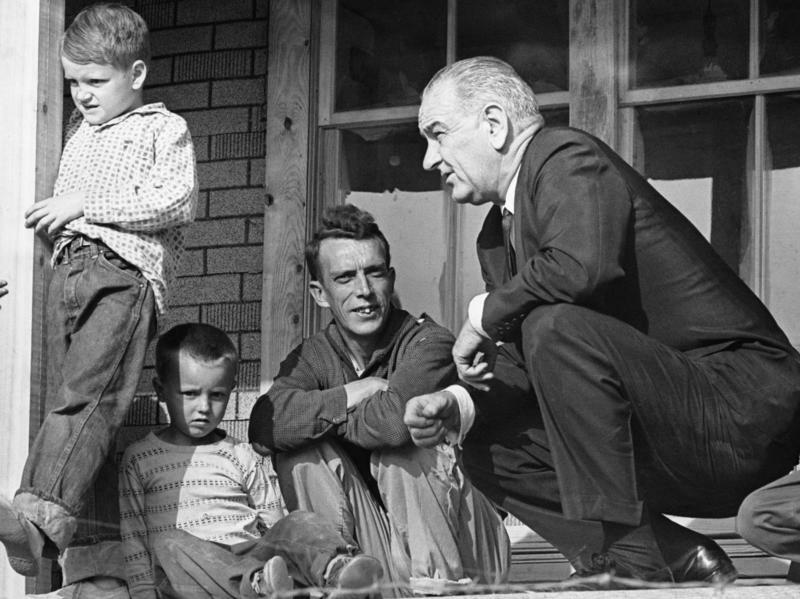 President Lyndon B. Johnson went to eastern Kentucky in 1964 to promote his War on Poverty. But when he did, he opened a wound that remains raw today. People in the region say they're tired of always being depicted as poor, so when NPR's Pam Fessler went to Appalachia to report on how the War on Poverty is going, she was warned that people would be reluctant to talk. Instead, she got an earful. Fifty years ago today, President Lyndon Johnson stood before Congress and declared an "unconditional war on poverty in America." His arsenal included new programs: Medicaid, Medicare, Head Start, food stamps, more spending on education and tax cuts to help create jobs. In the coming year, NPR will explore the impact and extent of poverty in the U.S., and what can be done to reduce it. Fifty years ago today, President Lyndon Johnson stood before Congress and declared an "unconditional war on poverty in America." His arsenal included new programs: Medicaid, Medicare, Head Start, food stamps, more spending on education, and tax cuts to help create jobs. 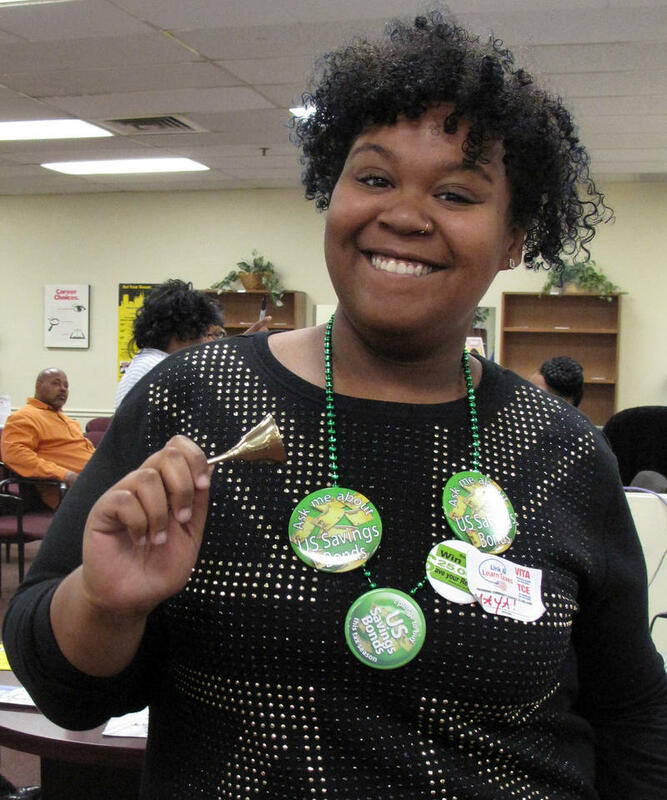 Payday lenders made about $49 billion in high-interest loans last year. More than a third of those loans were made online. I wondered what happens when you apply for such a loan, so I decided to find out. In the course of reporting a story earlier this year, I logged on to a site called eTaxLoan.com and filled out an application. I asked for $500 and, to be safe, I made up an address, a name (Mary) and a Social Security number. The site asked for more sensitive stuff — a bank account number and a routing number — and I made that up, too. Rico Saccoccio is a junior at Fordham University in the Bronx. 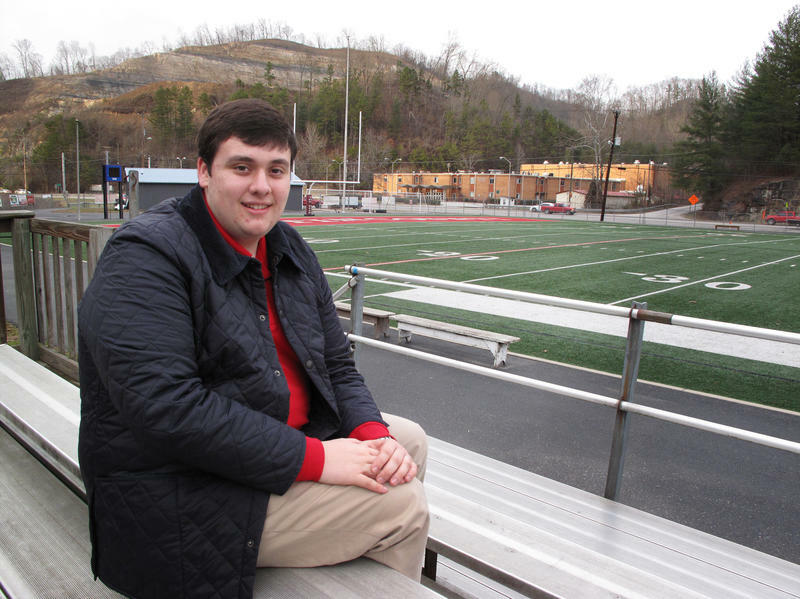 He's from a middle-class family in Connecticut and he spent the summer living at home with his parents, who cover about $15,000 a year in his college costs. According to the U.S. government, Saccoccio is living in poverty. The $8,000 he earns doing odd jobs puts him well below the $11,945 poverty threshold for an individual. 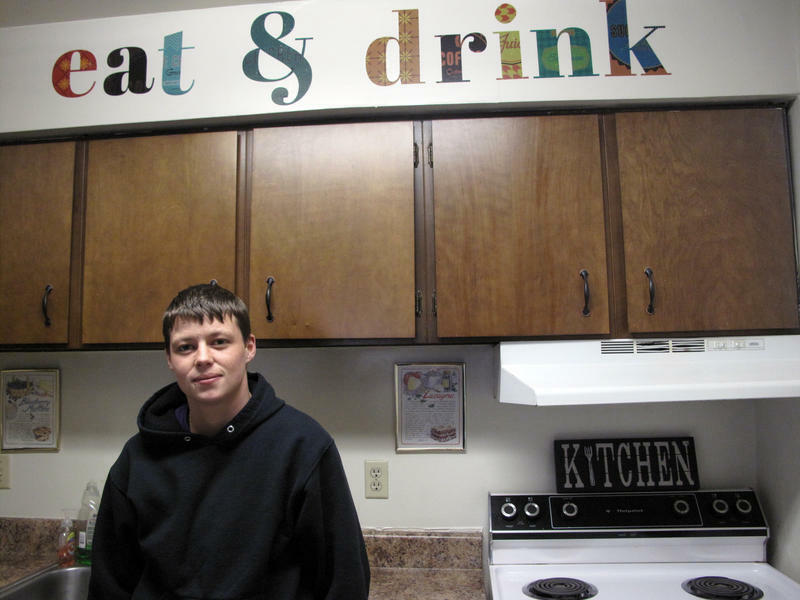 In fact, the U.S. Census Bureau recently reported that more than half of all college students who are living off campus and not at home are poor. 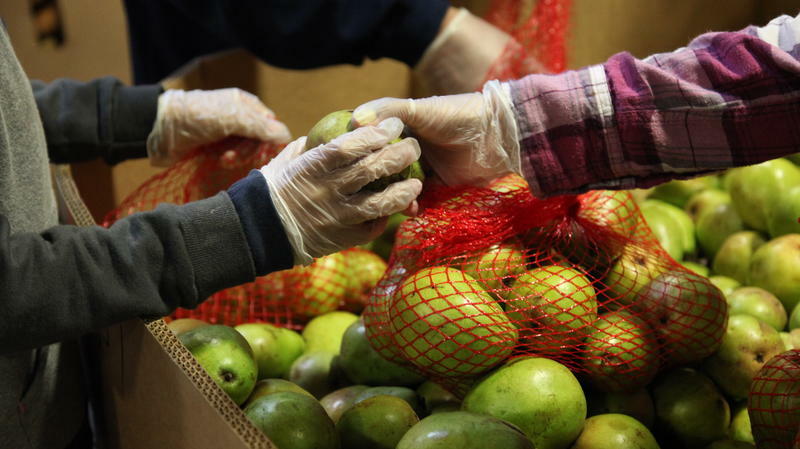 Food banks around the country face growing demand, despite improvements in the economy. 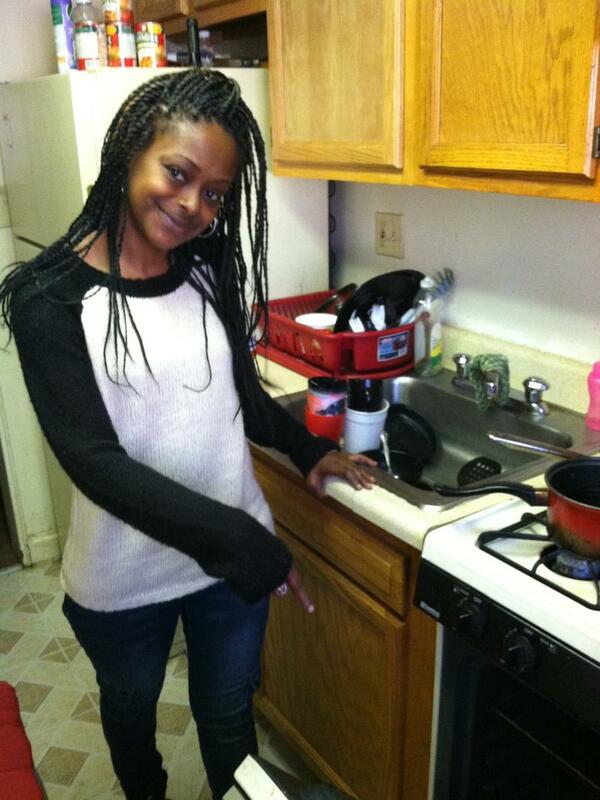 Many families are still underemployed and struggling. 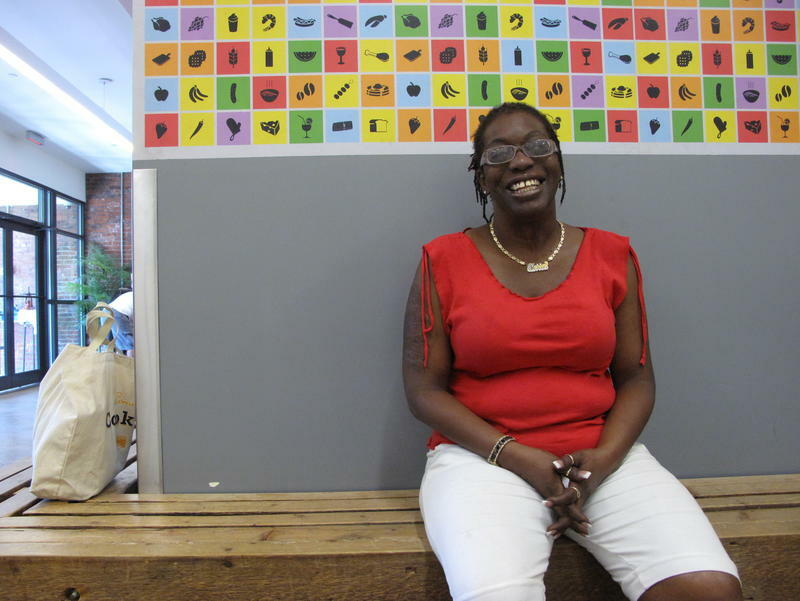 So some food banks are looking for more permanent ways to address hunger, beyond handing out food. One of them is the Community Food Bank of Southern Arizona, based in Tucson. Among the many programs it runs is Las Milpitas de Cottonwood, a community farm located in one of the city's lower-income neighborhoods.